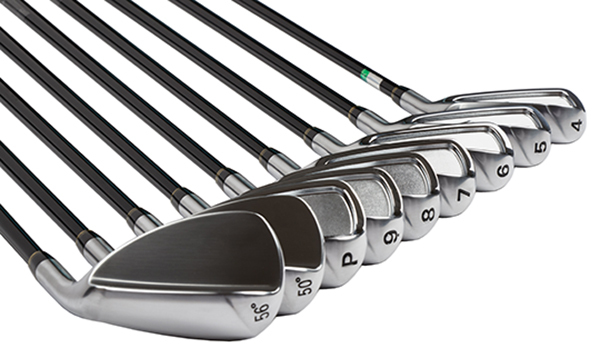 We Can Obtain a Wide Variety of Club Head Styles and Sizes: Name-brand and Less Expensive Independent Company Quality Options. 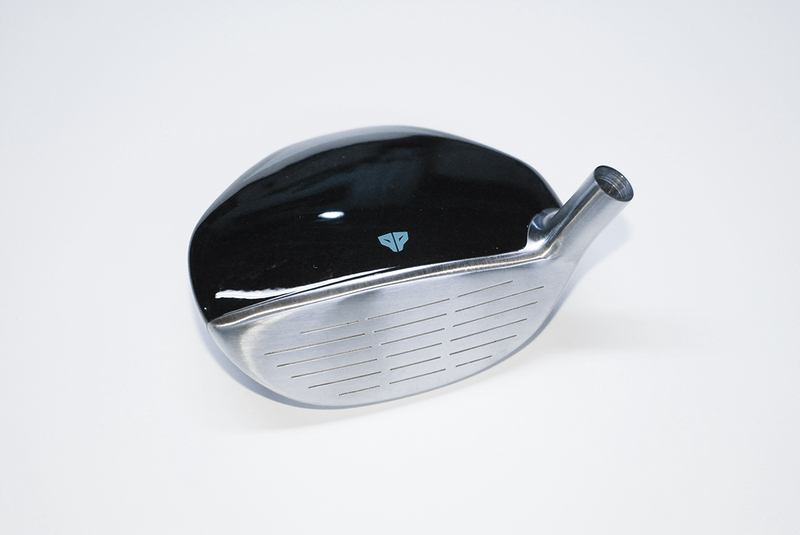 A club head is a freewheeling object at impact. 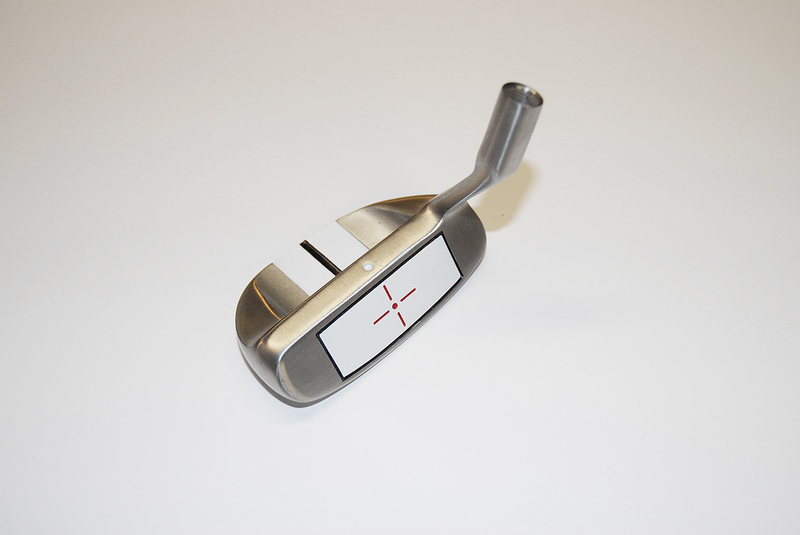 Club heads come in various sizes, shapes, and designs all fitting within the specifications of USGA guidelines. Need a larger club head or different design – we can order bore-through and straight hosel heads at very reasonable prices. Name-brand or generic clone heads. A new club head can change your golf game for the better and provide a fresh experience on the course. Bigger does not mean longer, though it generally means more forgiving. Fairway Woods including 3, 5, and 7. 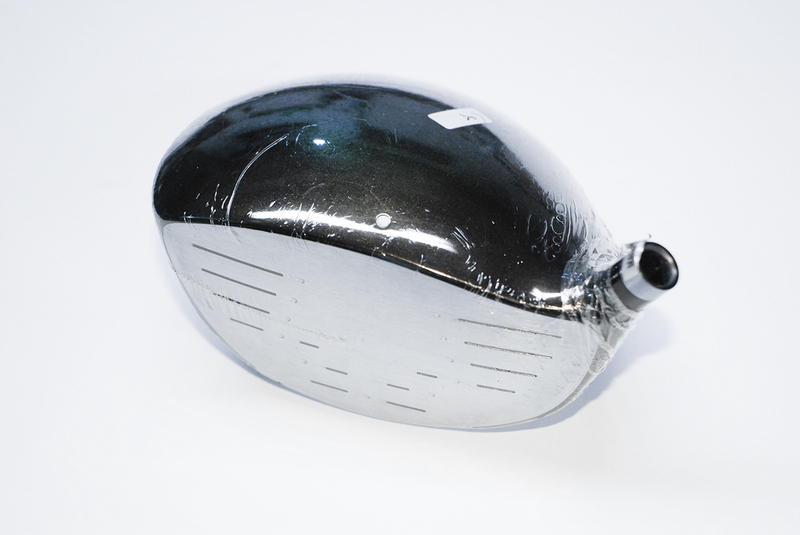 Whether you need a club head for a driver, wood, fairway wood, hybrid, iron, chipper, or putter – we can replace your head for a fraction of the price a new head would cost. You may also want to consider a pre-owned head in good condition. A new club head can bring a fresh perspective to your club. We buy and sell heads, or bring us your purchase from Ebay or another source. We’ll be glad to set it up for you and even clean and buff it to look like new. 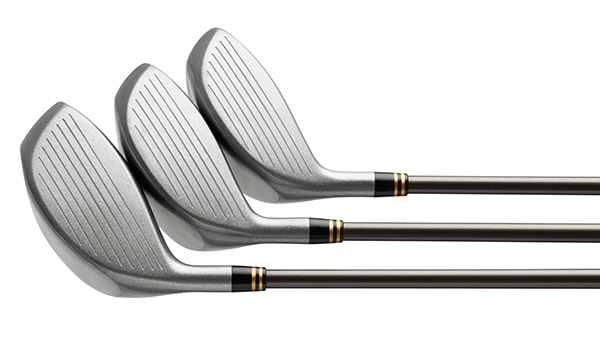 Golf club iron set of clones. Club heads have two basic hosel-to-shaft designs, one being a stop gap hosel, in which the shaft rests at that bottom of the hosel. 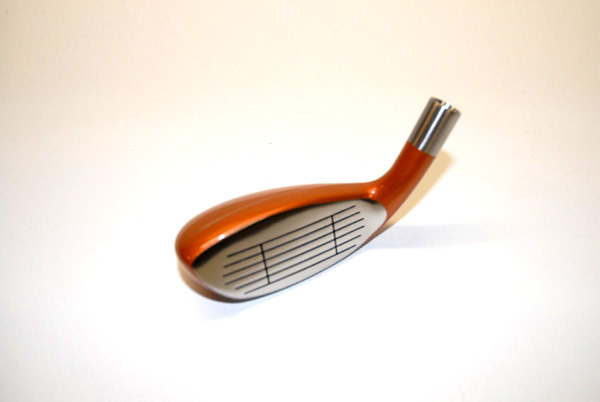 The other is called a bore-through hosel, in which the shaft is placed through the bottom of the club head and cut off to be sanded flat to the plate. A few examples are shown here below.